Can you be a little more specific on what you want to see? EGT's vs RPM on a dyno pull? The highest i've seen @ 20PSI is a little over 1300F. The front springs are 180#'s. 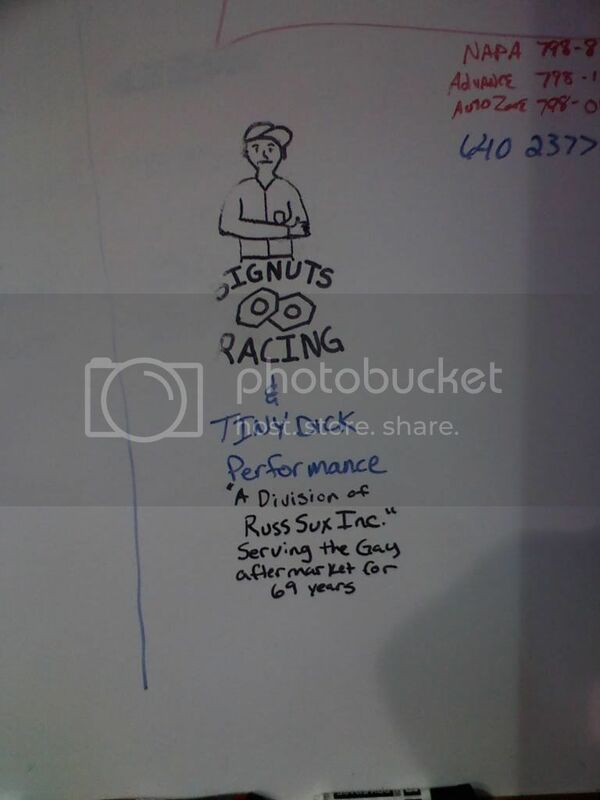 Damn it Brandon, its BIG NUTS racing.... get it right next time!